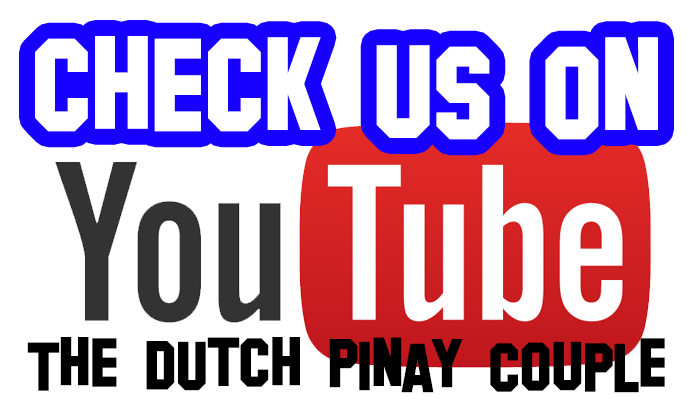 Good eve everyone! I just have a quick post here. 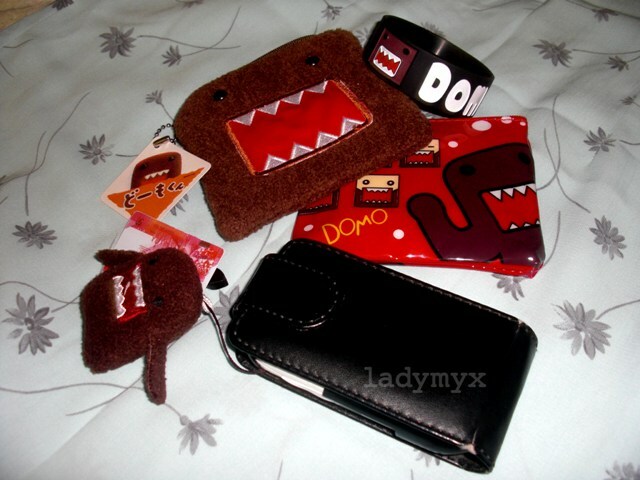 I just wanna show you some of my Domo-Kun collections. I got these when I had a date with myself last time. 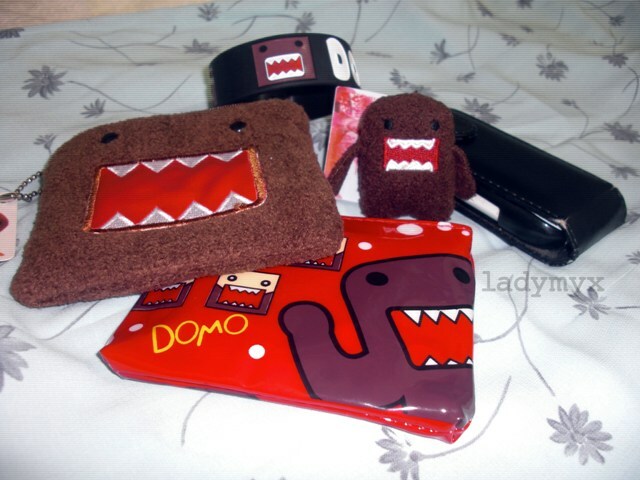 :) Next time, I'll buy a bag, and to design my own Domo-shirt. 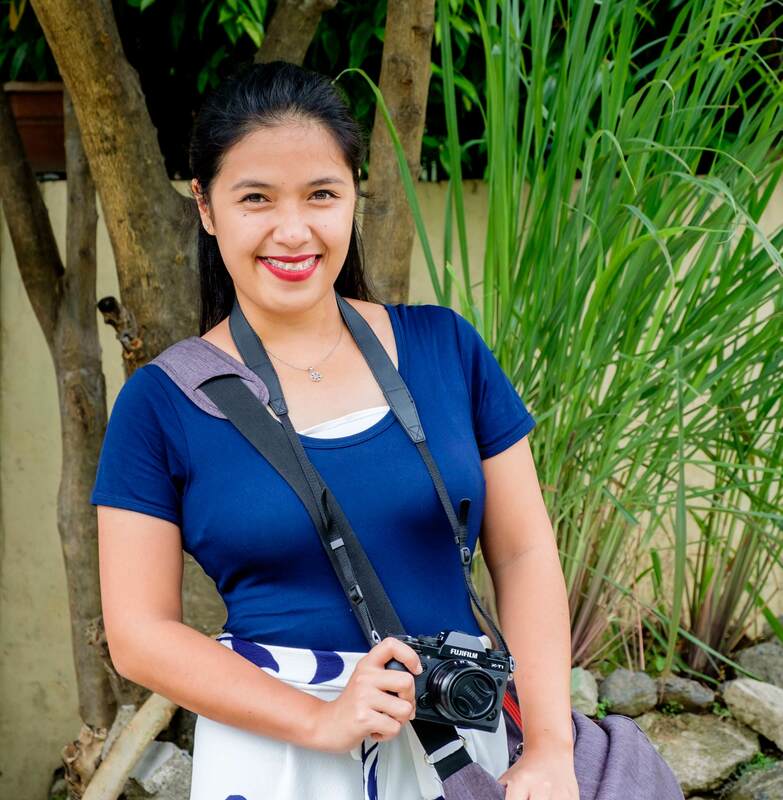 And I wanna congratulate my super duper mega pretty Hun Susan who bought a new DSLR camera. I super duper envy her for having that wonderful camera. :| She told me I have to wait. I guess I need to wait till the crow turns to white. Haha.